New Goals for a New School Year! The start of school has been extremely busy this year! Before we get too far into September, I wanted to record some of my goals for the 2013-2014 school year. After finally finishing my room setup, I realized that I actually have visual representations of all six of my goals displayed around my room. The first, on-going goal I have is to continue creating and facilitating global learning opportunities for my students. Last year, I was able to set up a few different Skype exchanges with New Zealand, Alaska, and Minnesota as well as some collaborations through projects around social studies and science explorations. 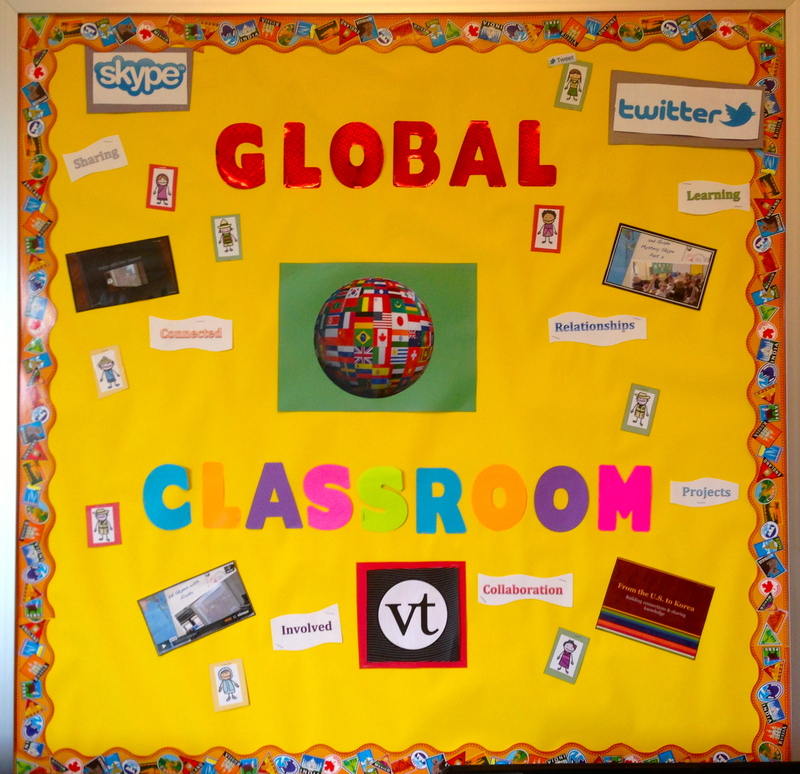 I hope to expand those projects this year and introduce more tools to students that they can use for global collaboration. I really want to help establish the idea that technology can be used as a tool for meaningful learning and exchange across the globe. Related to that goal, I hope to use my Google Glass (won via the #IfIHadGlass competition) to connect my students with other students around the world. I recently launched The Global Google Glass Project, inviting teachers to sign their classes up to participate in a variety of projects that would take advantage of the first-person perspective of Glass. Additionally, I want to push myself to use Glass consistently throughout the year as a tool for documentation to capture moments of student learning and discovery each day. You can check out more of my exploration with Glass on my Tumblr. 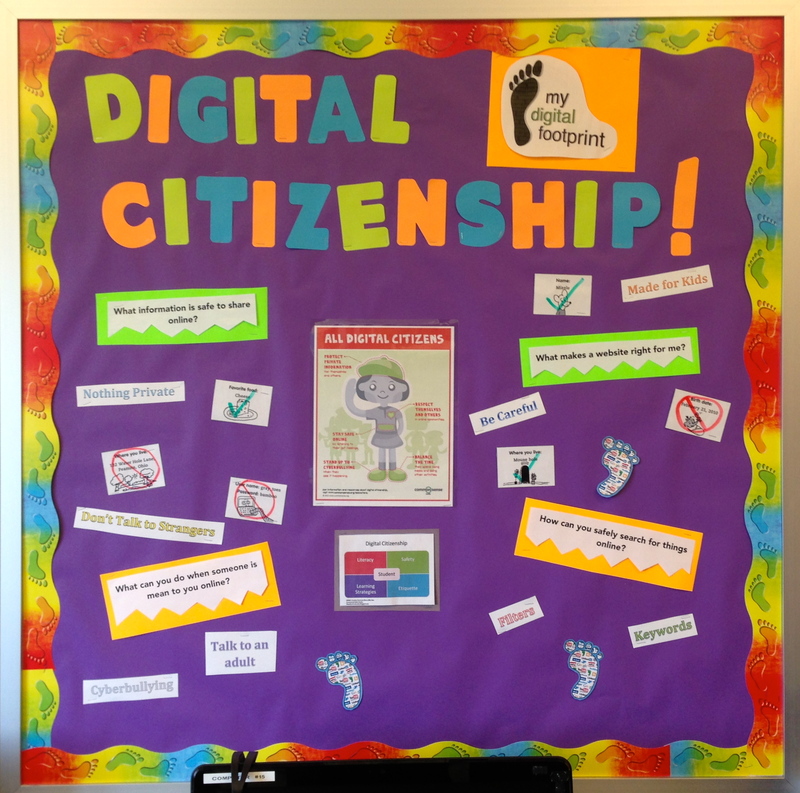 Of course, if I’m asking my students to use the Internet to connect and collaborate with others around the world, I need to be talking with them about digital citizenship. 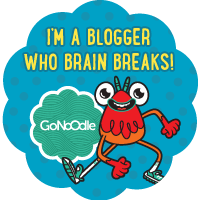 I used parts of the Commonsense Media curriculum last year but this year I want to spend a lot more time discussing topics like: staying safe online, how to search the web effectively, and understanding the Creative Commons. 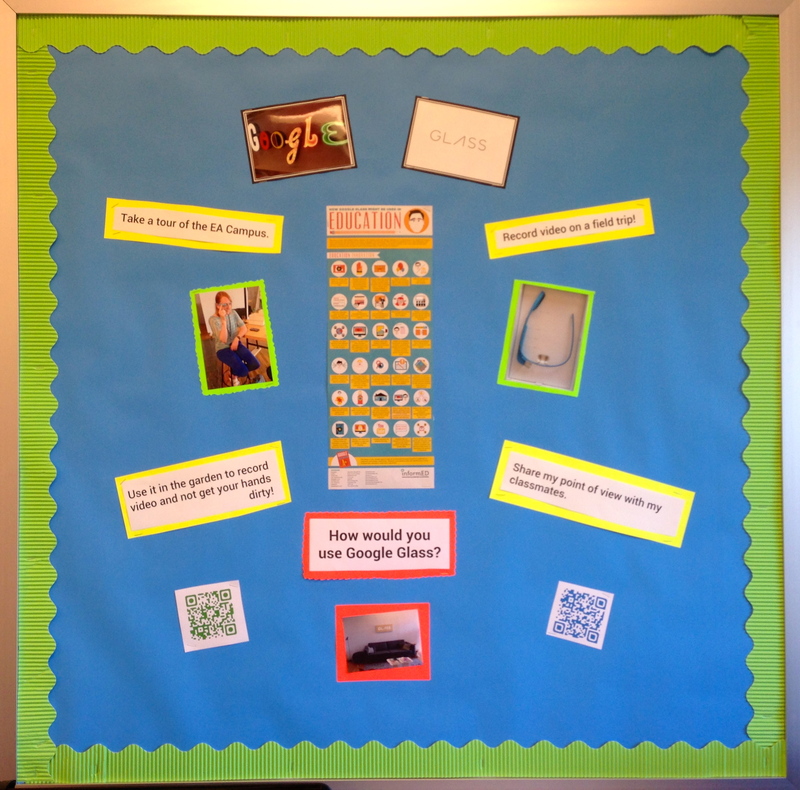 To help with this, I’ll be using the Commonsense Media elementary school digital citizenship poster, who we have named Danielle the Digital Citizen, to personify the qualities of a good digital citizen and make these ideas more relatable for my young students. 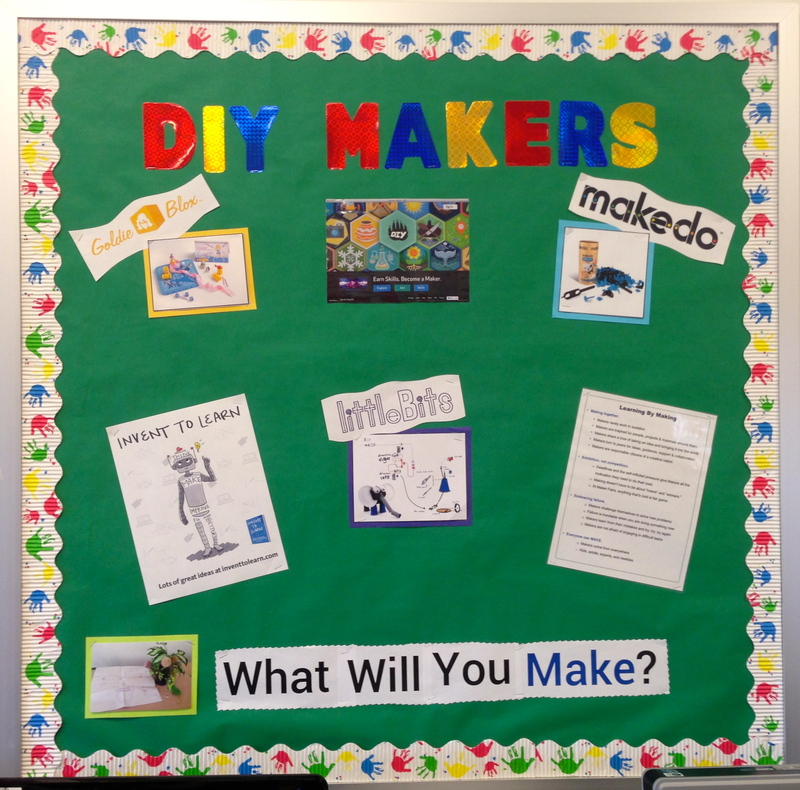 In addition to being digital citizens, I’m hoping my students will become Makers, who Sylvia Martinez and Gary Stager define as “confident, competent, curious citizens in a new world of possibility.” I’m starting an afterschool Maker Club for my Kindergarten – 2nd Grade students to provide them with more opportunities to be exposed to tools, projects, and ideas that encourage creating, tinkering, and making. 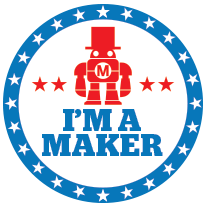 I’m excited to have this time to introduce materials like Makedo and Little Bits and also let students guide me in designing new projects and researching new tools. 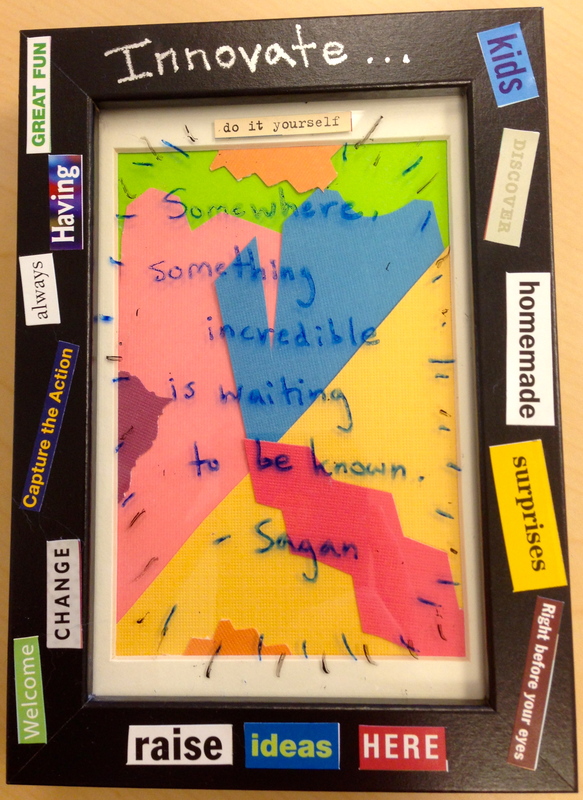 Outside of the club, when possible, I hope to also integrate making into the classroom when it connects to the curriculum or the technology projects we’re engaged in this year. I’m also striving to increase my knowledge of iPad deployment, integration, management, and training this year, as we introduce twelve iPads in our Pre-K class and one in each of our kindergarten classes. I had a few iPads to share last year across all of the classes I work with but I think having them in these classes full-time will create a different experience. I want to continue exploring quality app review sites and rubrics and learning more about how to adapt the SAMR model as a framework for iPad integration in early childhood. 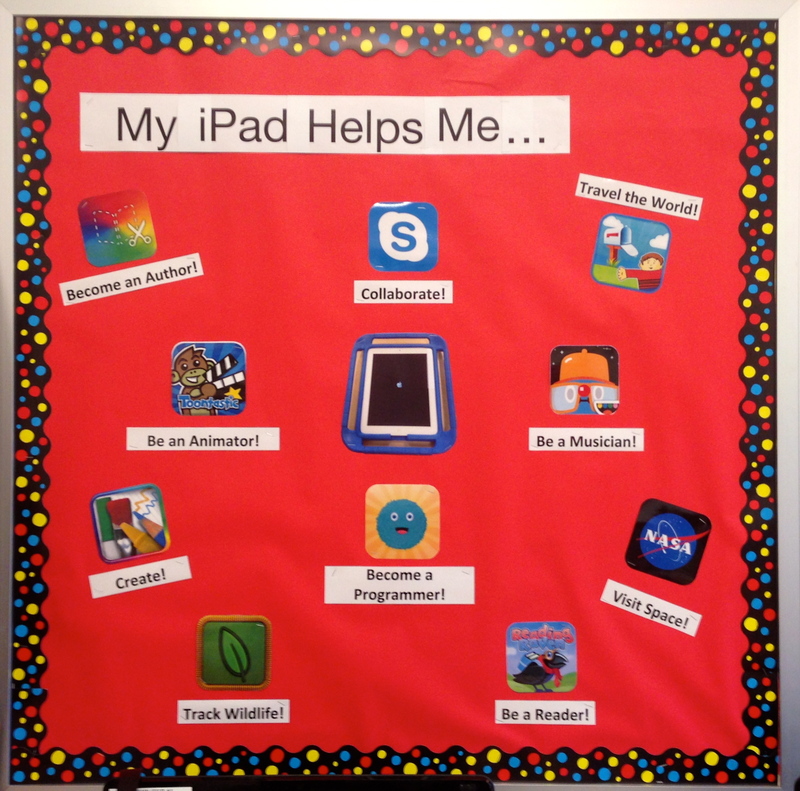 My goal is to help the iPads become a seamless addition to each classroom as a tool for creation, collaboration, and communicating new ideas or reflecting on things that were just learned. Finally, although this is probably a guaranteed outcome if I work towards the five goals above, I want to make professional growth an ongoing goal this year. 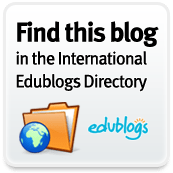 Last year I participated in a few MOOCs for the first time and attended or presented at some new conferences. I want to make sure that in all of the busyness of the school year and my new projects, that I still carve out time to develop professionally and stay current with new tools and approaches to tech integration. I think one of the most valuable things you can do as an educator is participate in groups or activities that inspire and push you to grow and continue learning and doing/making. With that in mind, I hope to attend at least one new conference this year, submit some presentation proposals, read at least one new book in my field, and participate in some online communities and/or MOOCs around my goals. I think that’s enough for one school year! Now, it’s time to get busy with the actual implementation piece. 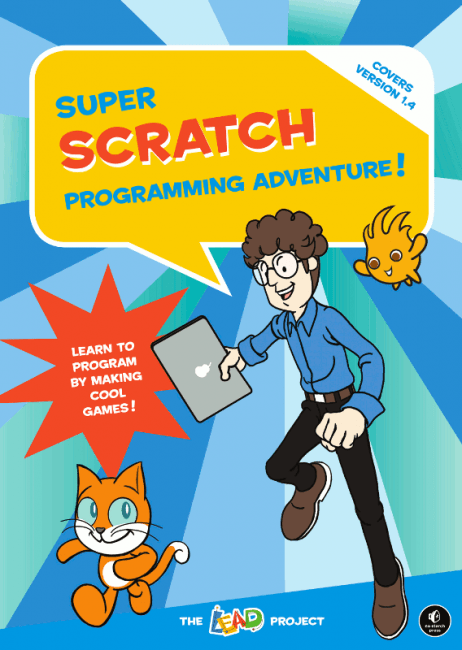 Do you have any tips or resources to help me meet mine?